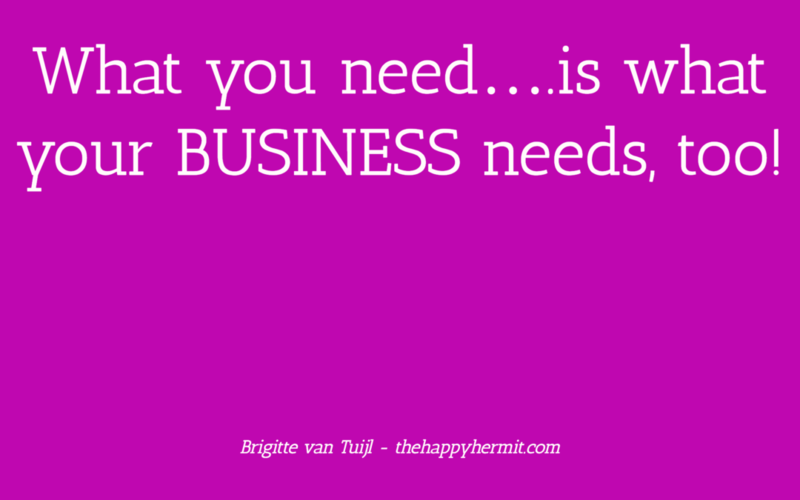 What you need….is what your BUSINESS needs, too! Women often push and force themselves because their business needs it. Or their clients. And then…they forget about their own needs. Don’t. Want to watch more Facebook Livestreams or join me live one day? Like my Facebook page here, and come say ‘hi’ next time you see me there!